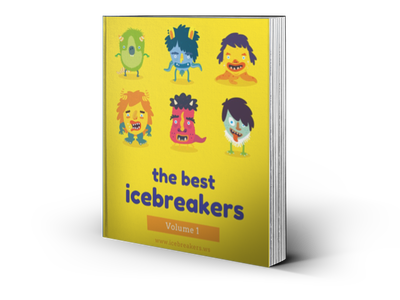 Icebreaker Questions is simply a list of 20 great questions that you can ask people to help them feel more part of a group or team. These questions are fun and non-threatening. You can use them as an icebreaker for meetings or classrooms, written on notecards and adapted for other games, or simply as a fun activity to help people get to know each other better. When you were little, who was your favorite super hero and why? For another excellent guide, check out How Do You Play for Icebreaker Questions. Identity Circles - Icebreakers,Ideas, Games, Activities!